PLX1000 is a generic network server. 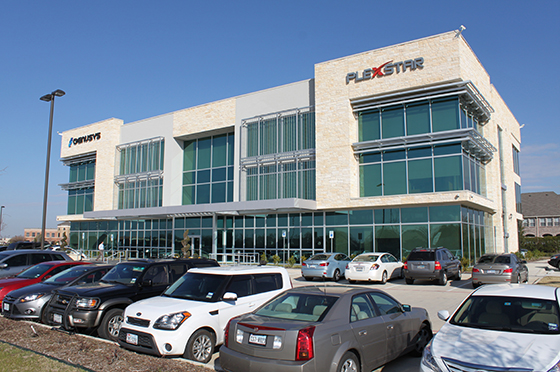 Plexstar PLX1000 offers value, flexibility, and a range of performance options enabling businesses to deliver reliable performance for core business applications with the robust flexibility. PLX1000 is the ideal right-sized, value-priced 1U rack solution for businesses that need optimized performance and flexibility for future growth.